Above: The building has gone major refurbishment which is still continuing. Thorner Victory Hall and Institute (to give us our full name) was opened in 1924 as a memorial to the 38 local men killed in World War One. It is set on the edge of the village next to rolling countryside and rural footpaths. The building cost was raised by the people of Thorner with the land being donated by Lord Mexborough whose family were, and still are, major landowners in the area. Thorner Victory Hall is a registered charity (number 1021891) and is run on behalf of the village by a management committee whose members give up their time to ensure it is used as widely possible. Our entry at the Charity Commission website has a list of our trustees and our recent accounts. The recent improvement work has been recognised by the award of Village Hall Quality Hallmark Level Three status from Rural Action Yorkshire. 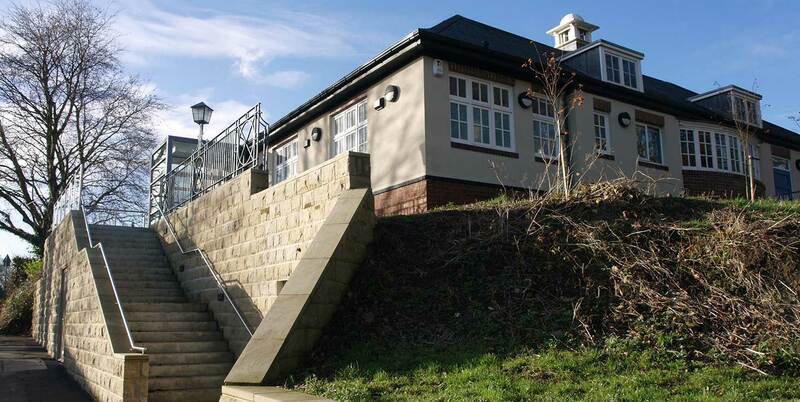 Thorner Victory Hall is the first village hall in Yorkshire to achieve a Level Three award.